There are many benefits to doing an engagement session with your partner before your wedding day. 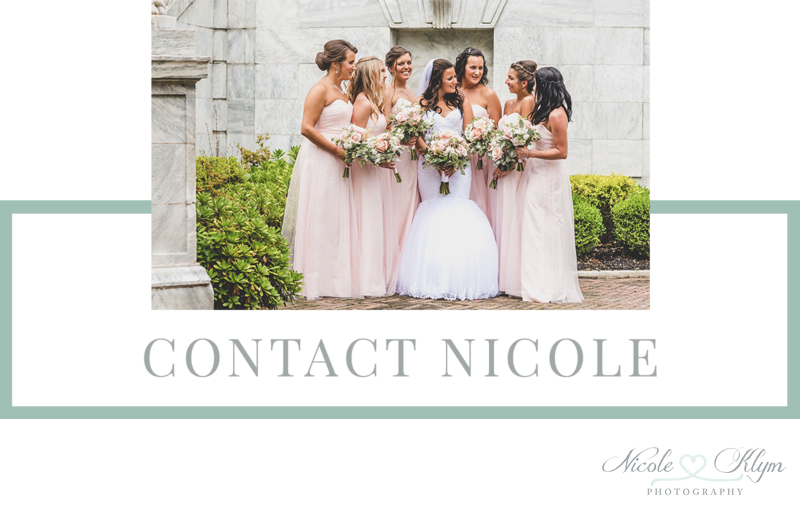 Below, I'll elaborate on some of those benefits and also provide some tips to consider to make sure you have a successful engagement session with your photographer. If listening to audio is more your thing, definitely check out the engagement sessions episode of The Bride Guide Podcast! It's very rare to find someone super comfortable in front of the camera. At the start of almost every e-session, my clients start out saying that they're going to be awkward, and I ensure them that if you don't feel at least a little bit awkward in front of the camera, you're not normal! One of the primary benefits of doing an engagement session is that it will help you get used to being in front of the camera before your wedding. Remembering back what you did at your engagement session will help make your portrait time more efficient on the big day and allow you to get even more photos you want during that time. Practice makes perfect! While you may not always think of the benefits mentioned above, most couples identify engagement sessions as a way to get some pretty photos of themselves that are a lot nicer than the selfies they take while out on the weekends. An engagement session will result in photos that express your personality and love, perfect for your Save the Dates and walls of your home. 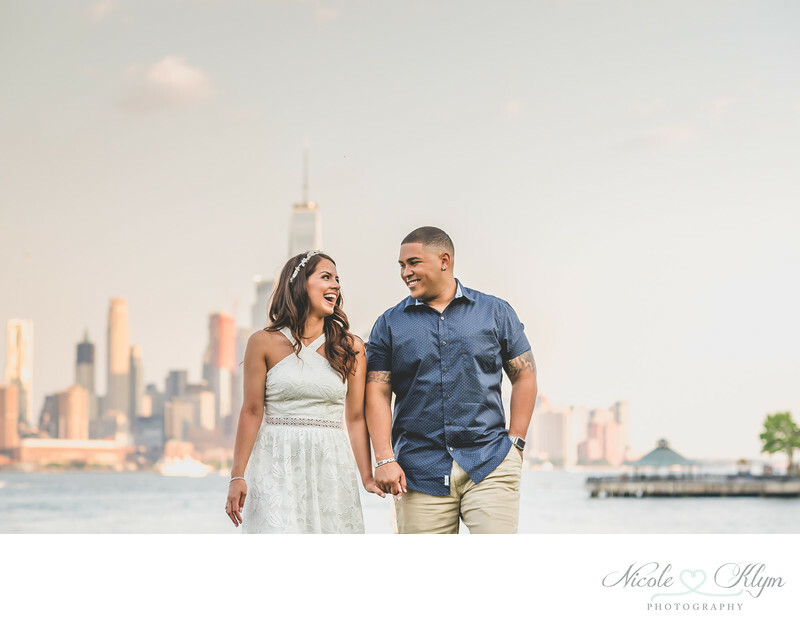 When Should You Schedule an Engagement Session? 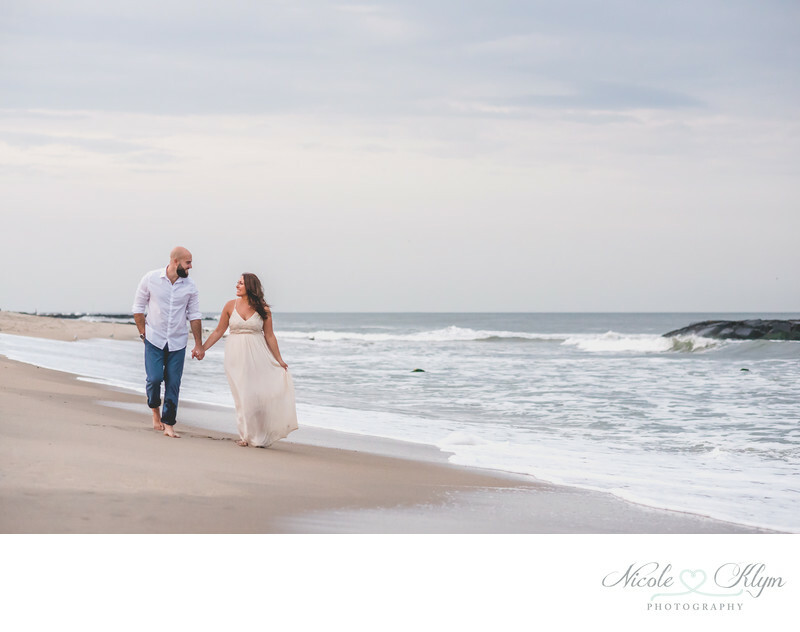 When it comes to the time of year, there is no right or wrong season to hold your engagement session, as this depends on the weather and scenery you're looking for in your images. The main thing to consider when it comes to choosing your engagement session date is when you plan to get your Save the Dates out in the mail. I recommend holding your e-session at least one month prior to getting those done. 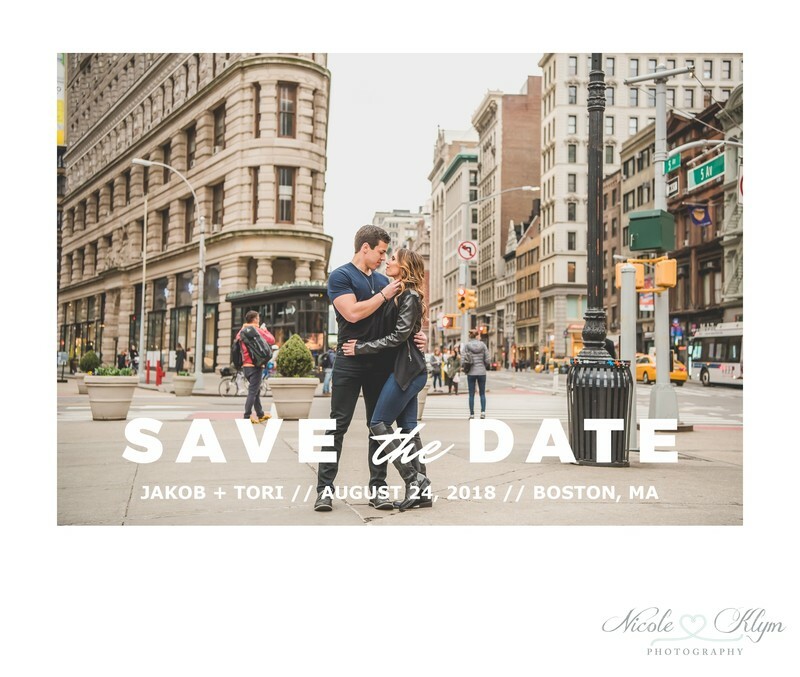 This will give you time to get your edited images back, finalize your Save the Date design and get them printed. While your wedding day timeline is a little more strict, when scheduling your engagement session, you have more control over the time of day you'd like to shoot. The best time of day to be photographed is when the sun isn't so high up in the sky, just after sunrise or just before sunset. This means your session may begin around 4:30pm in the fall months, but 6:30pm in the spring or summer, if opting for around sunset time. The light at this time will be more flattering on your skin, you won't have to worry about bright sun in your eyes, and you may even get lucky with an epic sunset! Are there any locations that have meaning to your relationship? Maybe a spot where your proposal took place, where you met, or where you went on your first date. 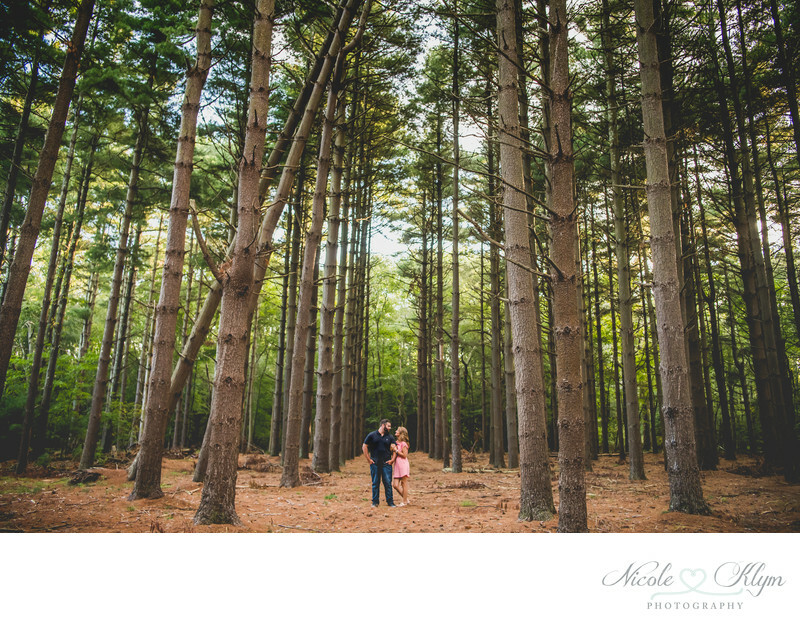 Depending on distance, we can usually squeeze in two nearby locations during your engagement session. When shooting at a public location, one thing to look into is whether or not permission or a paid permit is required. If you have any activities you like to do together, such as bike riding, canoeing, or beer tasting, feel free to make your session personalized and incorporate them! 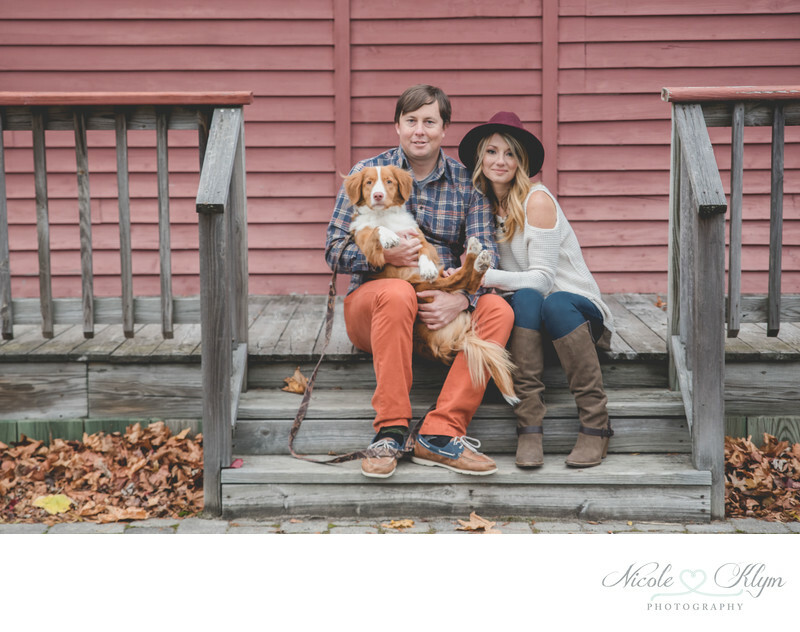 Whether it's a child or a furbaby, your loved ones are important to your relationship, so they're always welcome as part of your engagement session. If you'll be bringing along your baby, the biggest recommendation I can provide is to also bring along another adult to help out with them throughout the shoot. Your engagement session is primarily about your upcoming marriage, so it's crucial that you get some photos of the two of you alone. The most common question I get leading up to an engagement session is "what do we wear?" I am always willing to provide pointers on this, and even review photos of your outfit ideas and tell you what would work best. This photo op is a great excuse to go shopping for something new! Wearing new clothes will also ensure that they're fresh and not yet faded. You can even bring a second outfit, maybe something a little more fancy, to change into midway through your session. When deciding what to wear, my biggest recommendation is to be sure you try everything on in advance to make sure you're comfortable! You don't want to be adjusting your clothes during the shoot and the more comfortable you feel in your outfit, the better you'll feel overall and it will show. If you're going to wear a pair of heels, bring along some comfy flats if you'll be doing some walking. Let's talk about colors. I usually recommend sticking to a set of 3 complimentary colors in your outfits so you're coordinating, although not too "matchy-matchy". Solid colors are generally best, avoiding too much solid white, and one of you can wear some pattern to mix things up. Something a lot of people don't consider when choosing their engagement session outfits is their home decor. Why is this important to think about? The end goal is to get some of your engagement photos printed, so you want to make sure they look great in the rooms of your home. Making sure you feel good in front of the camera is super important, as you can tell from a lot of these tips. A final way to help achieve that goal is to have your hair and makeup done. This makes your engagement session a great time to schedule your hair and makeup trials! It's also a great idea to have your nails well manicured in case of any close-ups, and since your engagement ring will be photographed, you'll want to clean it in advance (I recommend Bling Wipes for that).